I’ve been a proud member of Team Titleist for awhile now and I am proud to show off my Titleist clubs, bag, bag tag and hat. 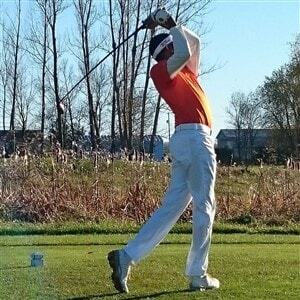 I was wondering how do I go about getting a Team Titleist t shirt so I can wear that proudly too? 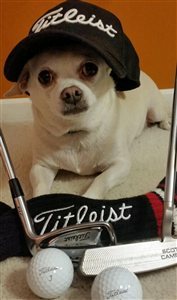 Hey Nick, I am not sure if the most recent gifts were shipped to us frozen Canucks or not but Titleist is fantastic about spreading the wealth to all TT members. Just requires a bit of participation and patience. There are TT sponsored events every year and being active on the forums doesn't hurt either. Here, here Jason... I have to agree with you that being an active member in the forum is certainly a great first step. 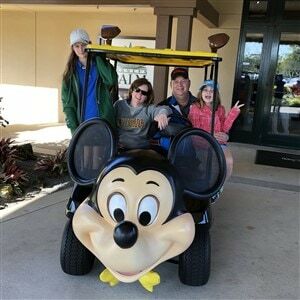 After all, if someone purchases a set of clubs or a box of ProV1's, how would Team Titleist really know who they are or how passionate they may be about Titleist ? Every one of us benefits from participating and learning from each other. A quick note to Nick - I is important to ensure you have filled out your profile completely as it helps the staff at TT get to know you. Are they giving away t-shirts or golf shirts ? Does anyone know ? Still waiting on 2019 proto LOL ! A shirt would be awesome though! 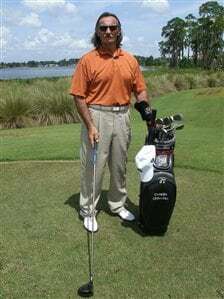 The only Team Titleist T-shirt that I have seen in recent years is the "I'd Rather Be Driving a Titleist" tee-shirt. I do recall seeing a couple of different ones posted on the U.S. Forums/Twitter last season or perhaps the year prior. It would be great to see Team Titleist Canada continue growing -- its good for the game. Also, good things come to those who are patient. 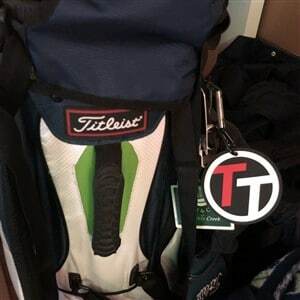 I think they to reward TT members that are actively on here have a full bag of titleist product, fill out surveys and promote the product on social media. And yes be patient. Todd hit the nail on the head. Keeping your profile at 100% increases the chance of a postman visit. Good Luck. I received one of these a few years ago out of the blue. Still wear it proudly! That's cool...I haven't seen anyone with one of these.